The BMW Pavilion, a contemporary architectural space created by the German car marque as a unique showroom, has finally reached Singapore. 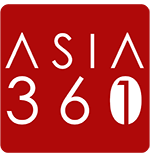 This marks its first stop in Asia, following its debut in Berlin in February this year and subsequent stops in Poland, Italy and Canada. 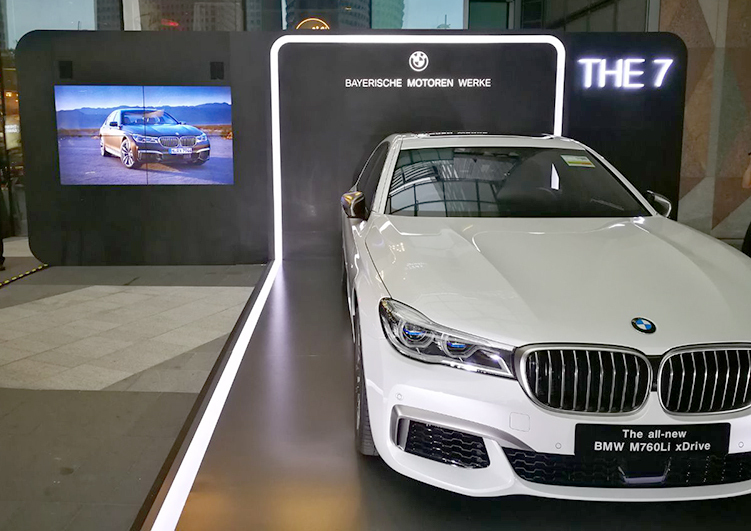 From 10 to 24 November, BMW is seeking to bring new, exclusive experiences for its customers with the BMW Pavilion, currently housed at Suntec Plaza. Among the new experiences is the chance to test drive six of its models, including the 750Li, the M760Li xDrive and the newly launched 6-series Gran Turismo. Over the two-week period, BMW will be co-hosting by-invitation-only sessions for guests mostly, together with other brands such as luxury pen-maker Montblanc and watch retailer Sincere Fine Watches, among others. 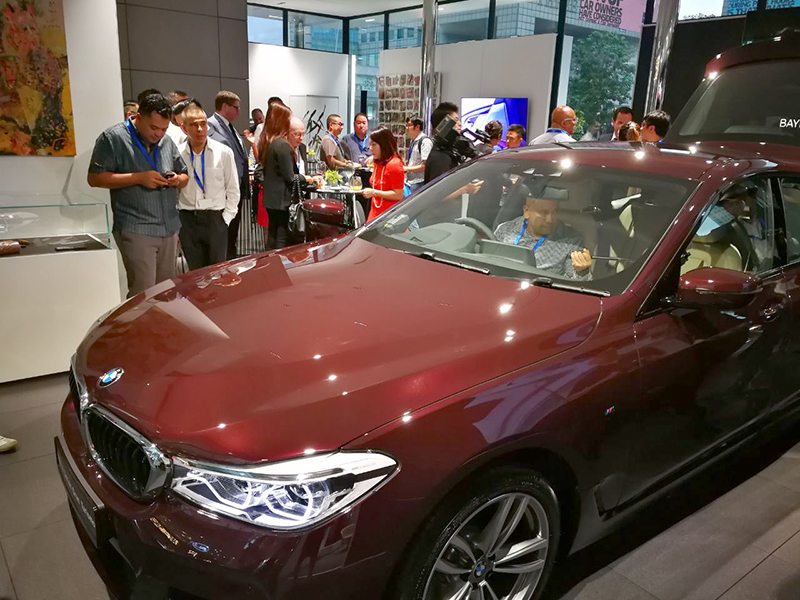 At a closed-door breakfast session with the media, Brenda Pek, Director of Marketing at BMW Asia, revealed that the aim of the BMW Pavilion is to build a connection with customers in an environment away from the usual showroom, when asked how the pavilion would help sell cars. 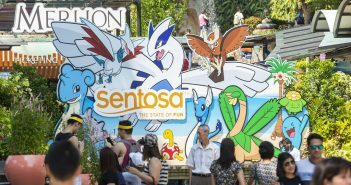 Members of the public, however, can still get a taste of the exclusivity on 12 and 19 November and test drive the fleet of car models available at the pop-up showroom. 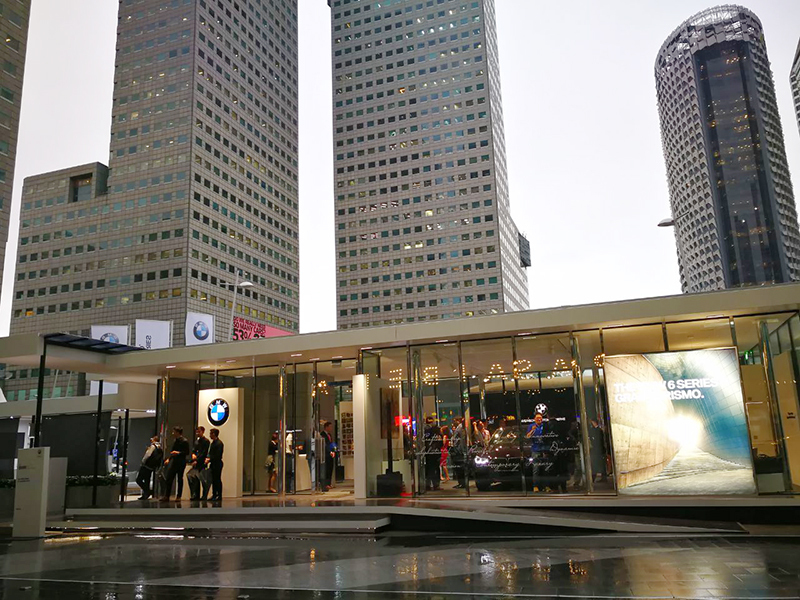 The BMW Pavilion is located at Suntec Plaza, 7 Temasek Boulevard, Singapore.